The holidays can be joful and stressful. Join us for some great laughter, relaxation and fun! Complimentary refreshments will be provided. 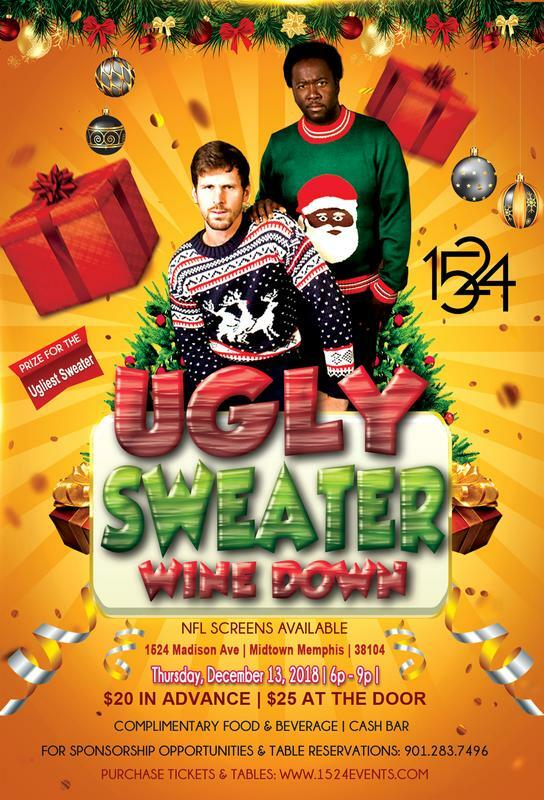 Where you ugliest sweater for a prize! 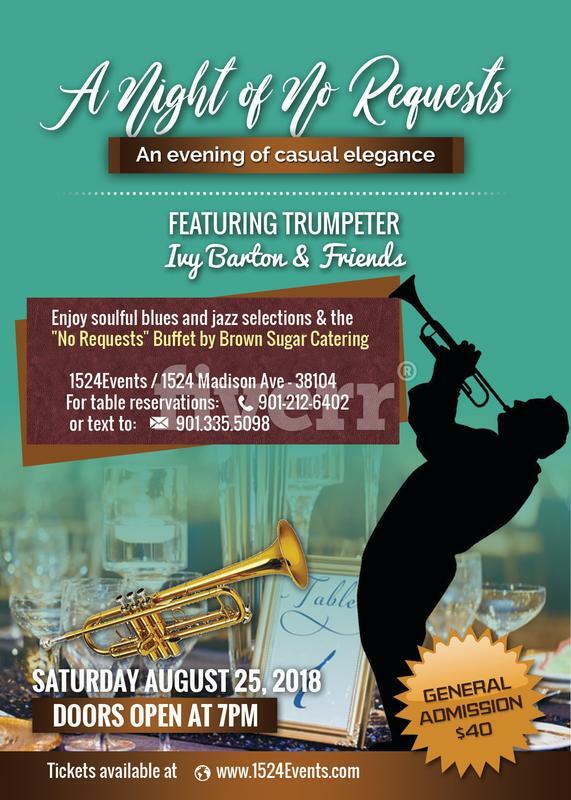 Enjoy an evening of soulful jazz and blues with world renowned trumpeter, Ivy Barton and delectable eats by Brown Sugar Catering. This is an intimate limited seating event. 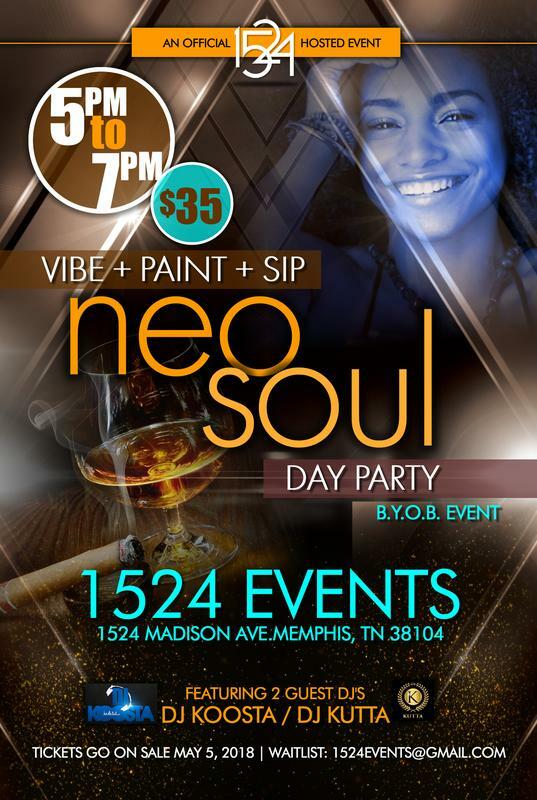 Get your tickets while they last. 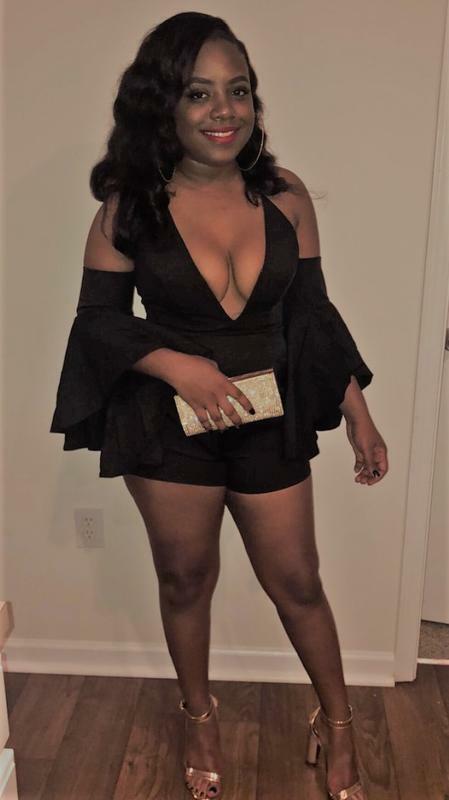 Rista's Birthday: Trap. Paint. Drank. Turn up with Rista for her birthday. "BYOB" your favorite drink and come paint and trap with us. Live DJ. All paint materials included... Enjoy the turn up, before the turn up with Rista. 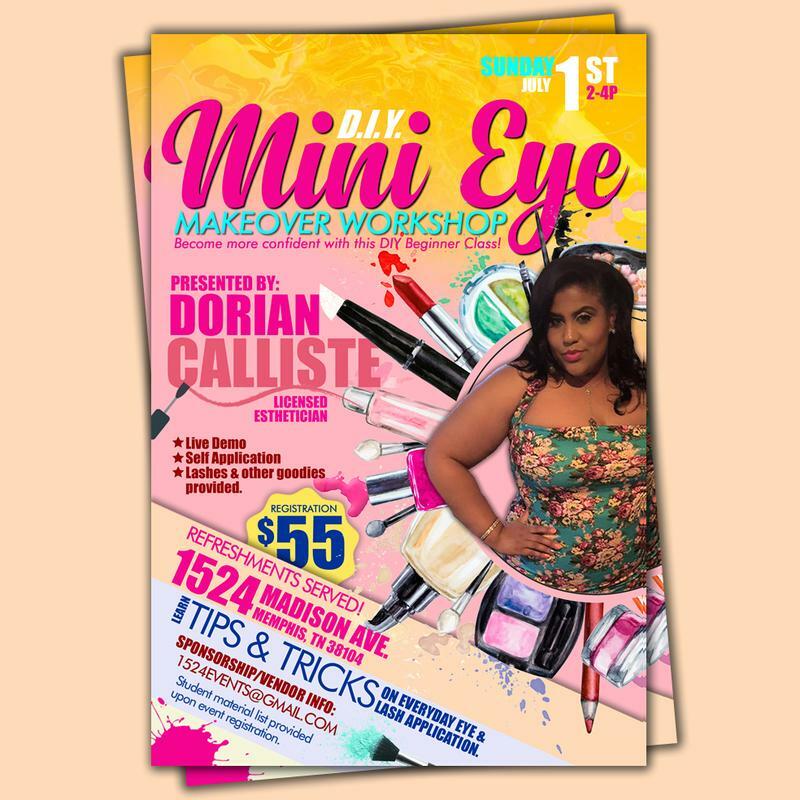 This DIY Beginner workshop will teach you tips and tricks of an everyday eye, simple strip lash application and brow clean up. 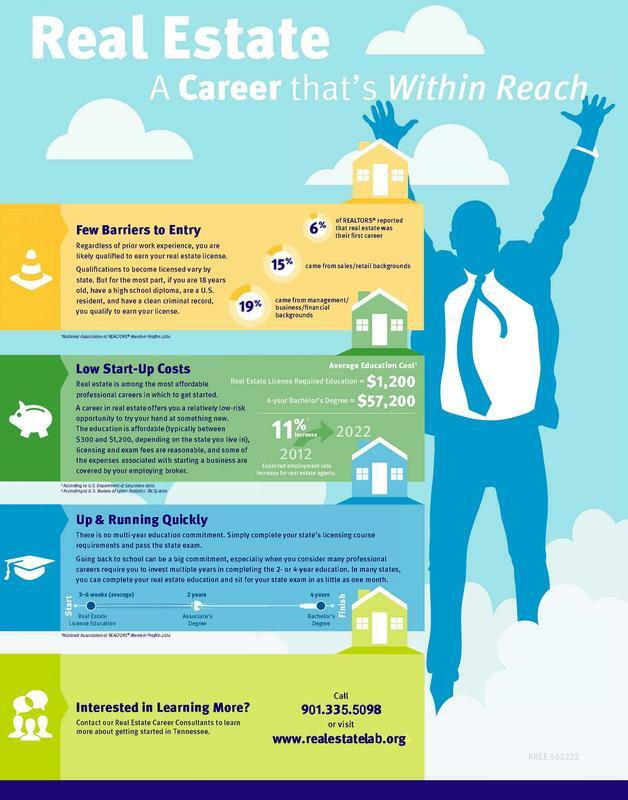 Student material list will be provided once registered. 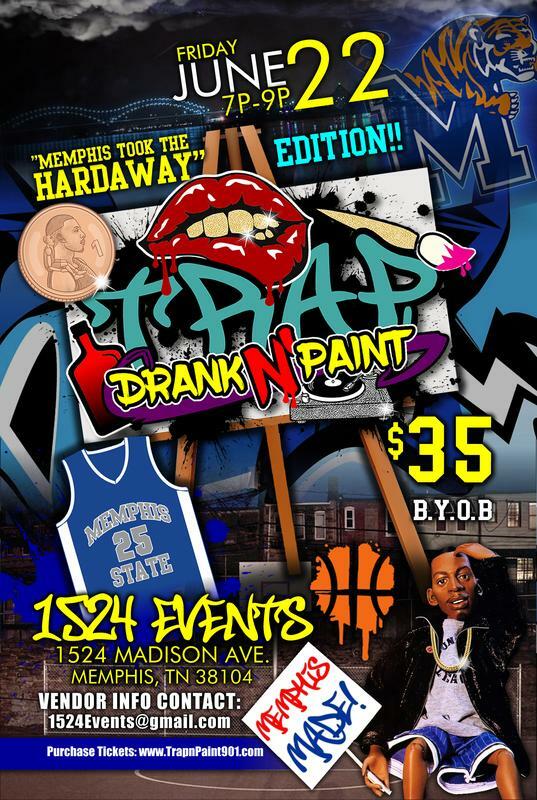 Livest Paint Party in the City. 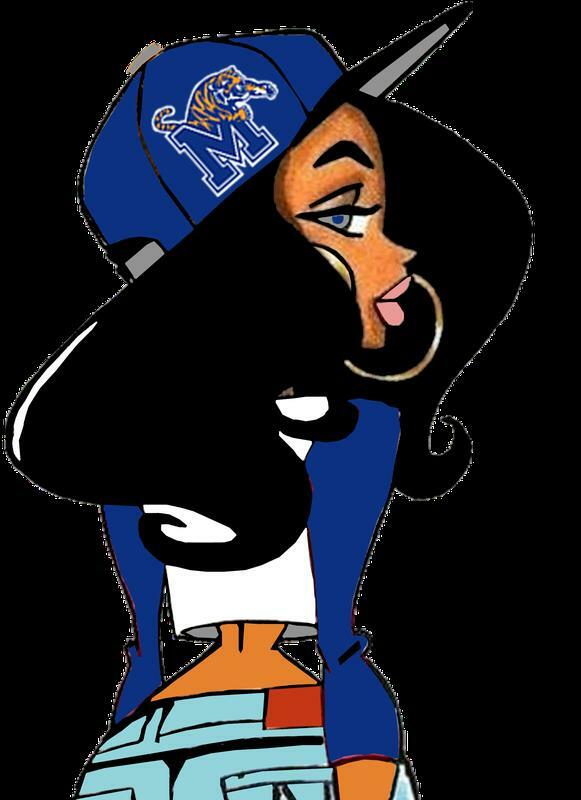 Join Us for this Memphis Made Celebration as we TRAP. PAINT. DRANK. All paint materials included. This is a BYOB event.